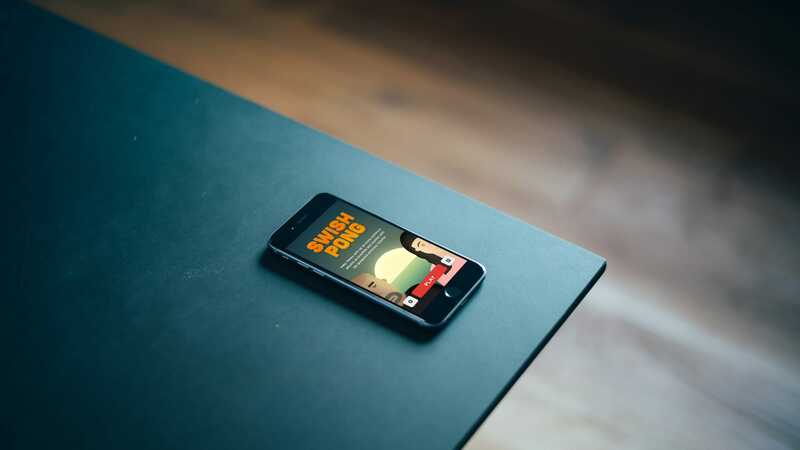 Swish Pong is a simple game of a Flappy Bird era. It was made partially as an experiment, partially as a challenge to make it to the top of App Store, earn crazy money and purchase a private island. I'm not typing this from my private island.. 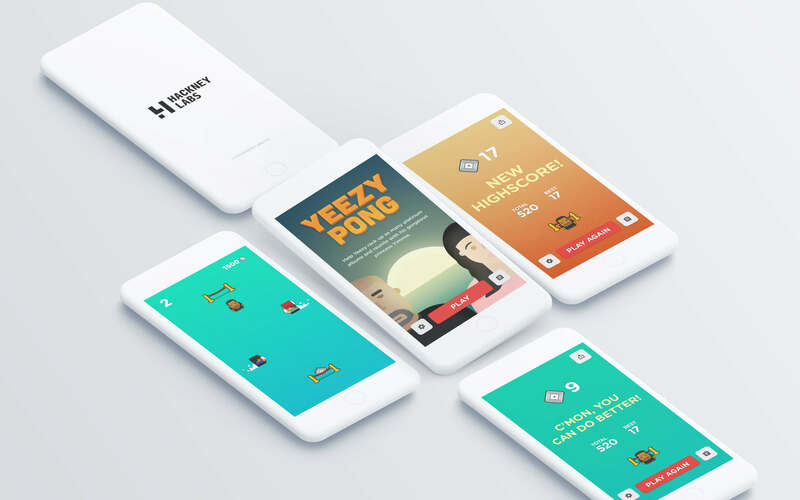 The sole idea of Yeezy Pong (renamed to Swish Pong for *ahem* legal reasons) was to earn my first easy million dollars on the booming mobile gaming market. Little did I know that, it's not all fun and games. But hold on there, suitcase full of green banknotes, I'm coming for you sooner or later!